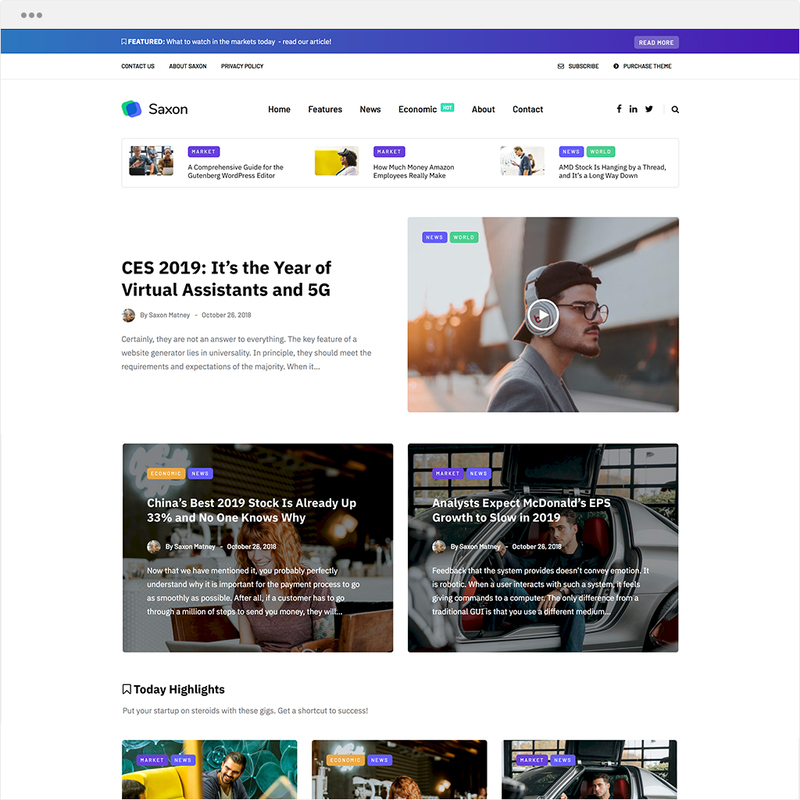 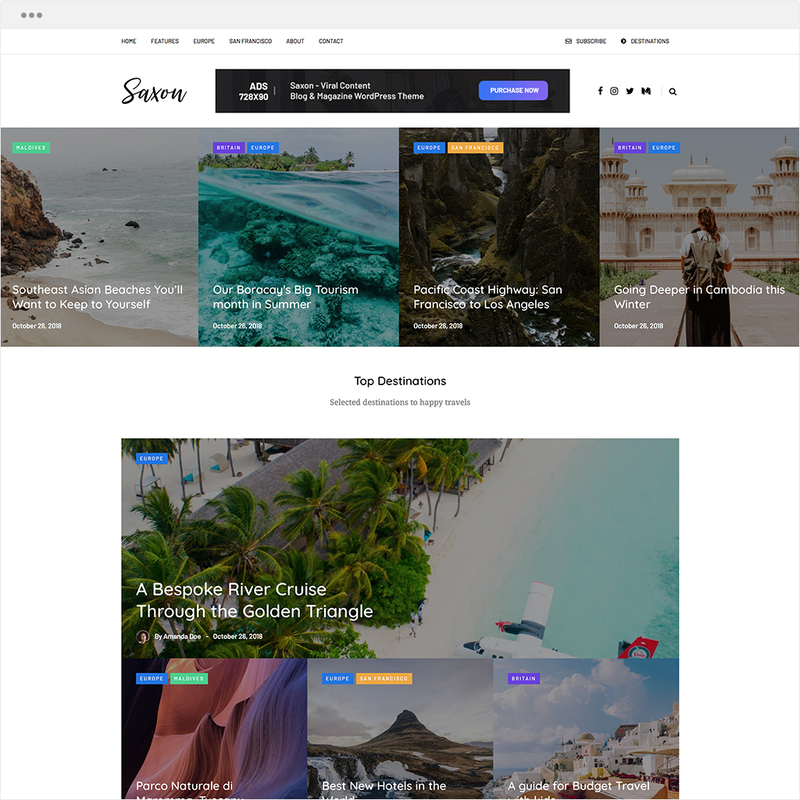 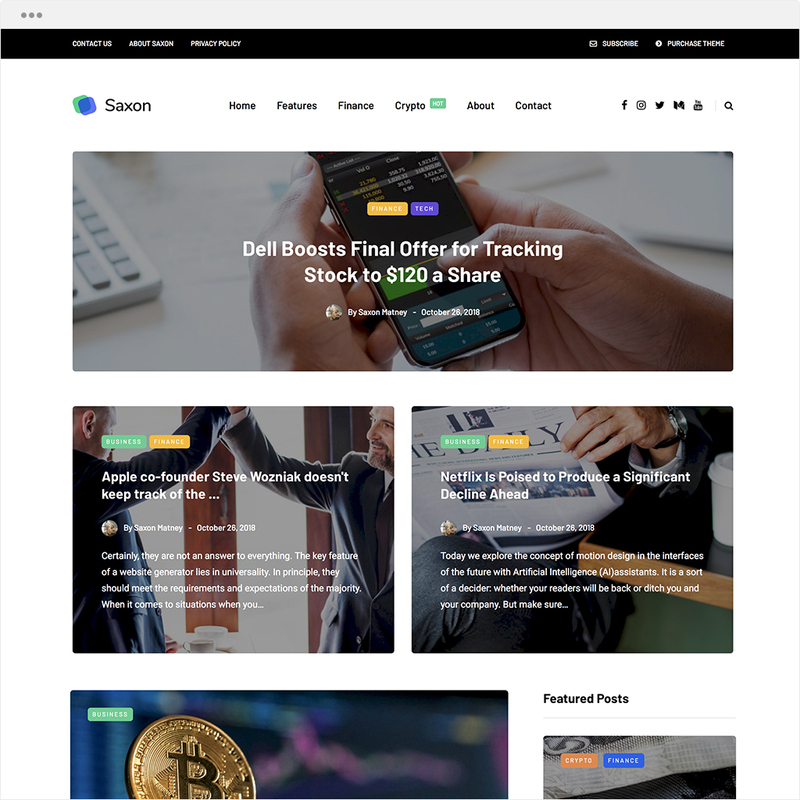 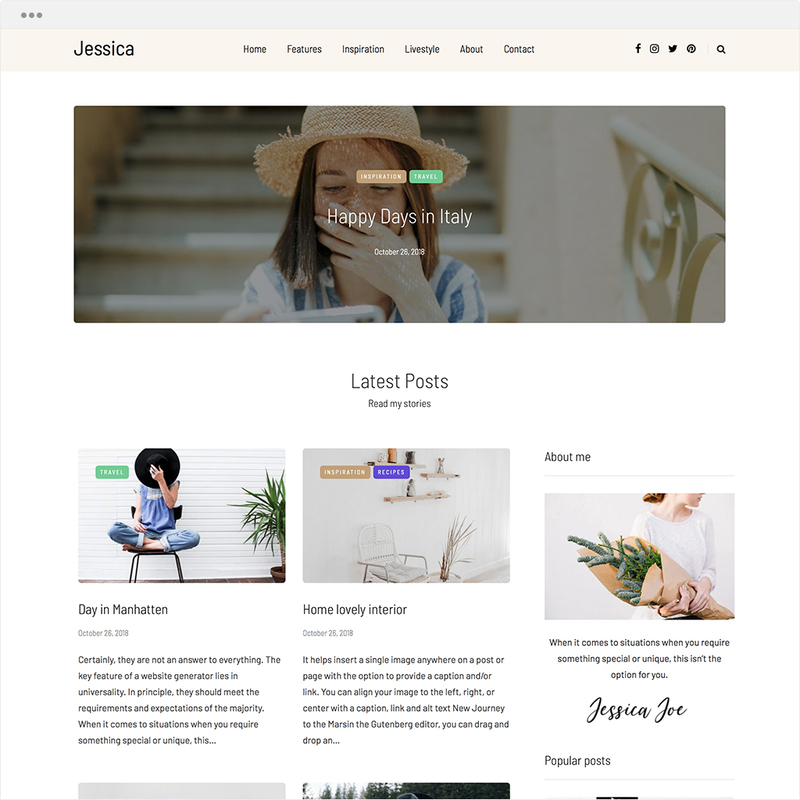 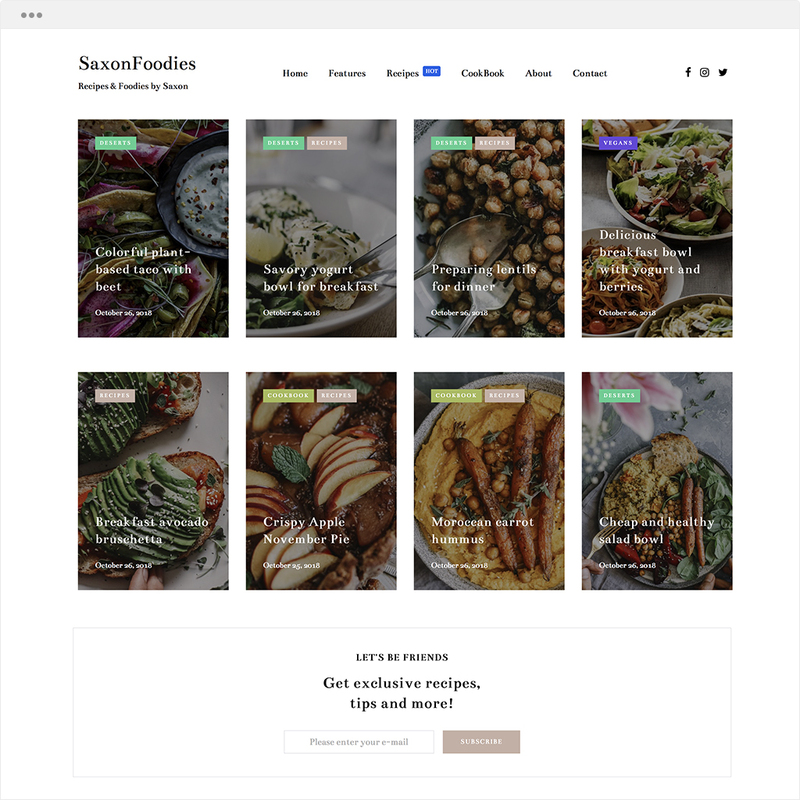 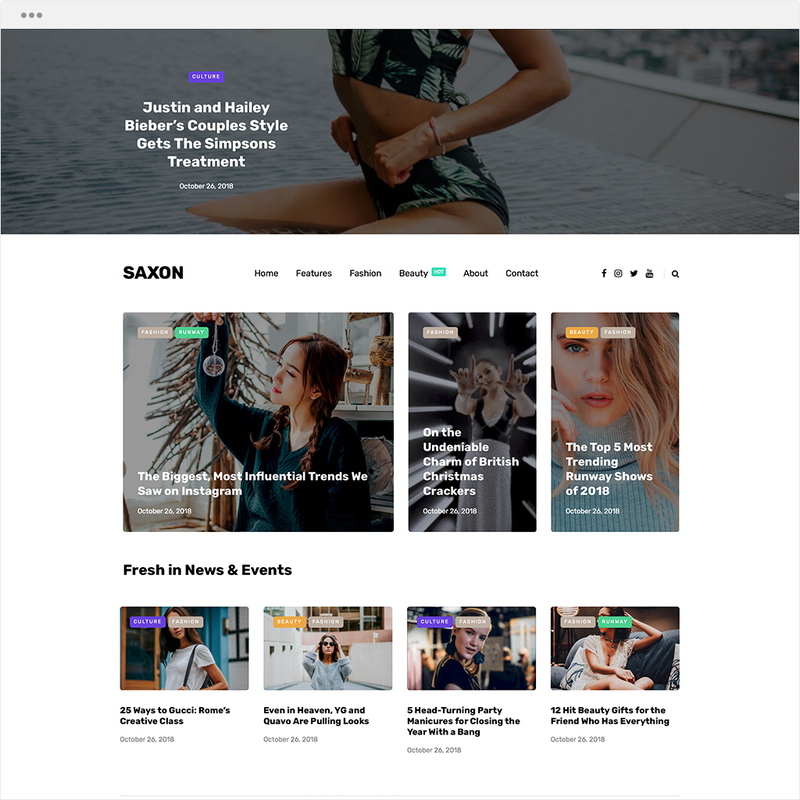 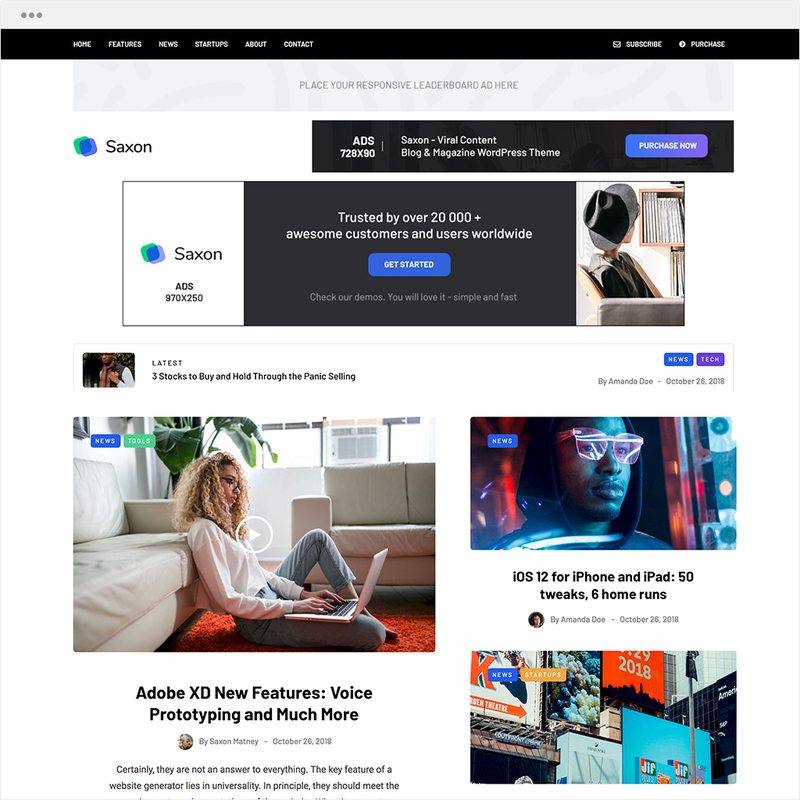 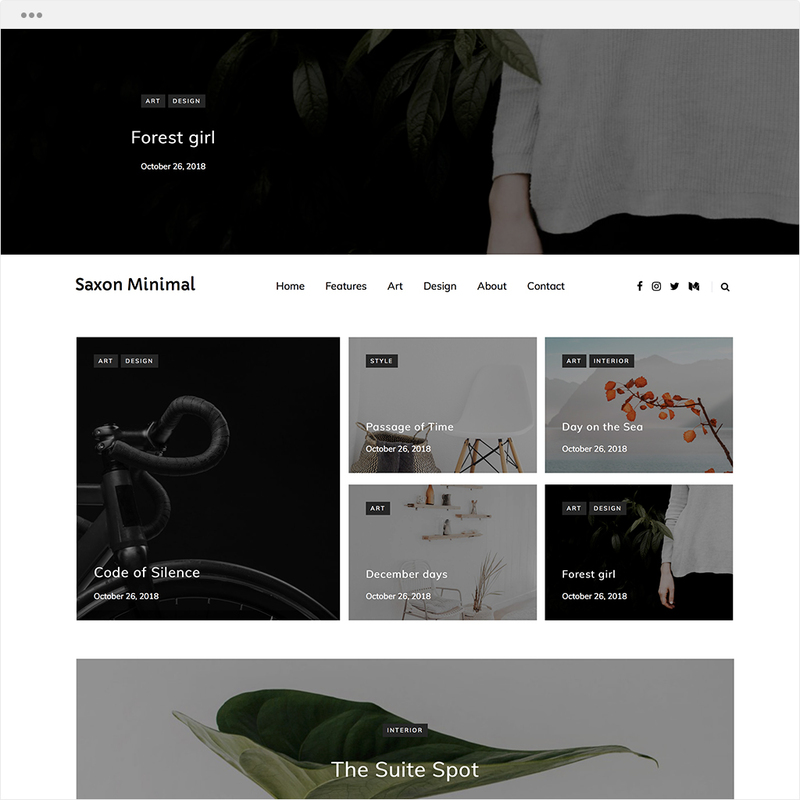 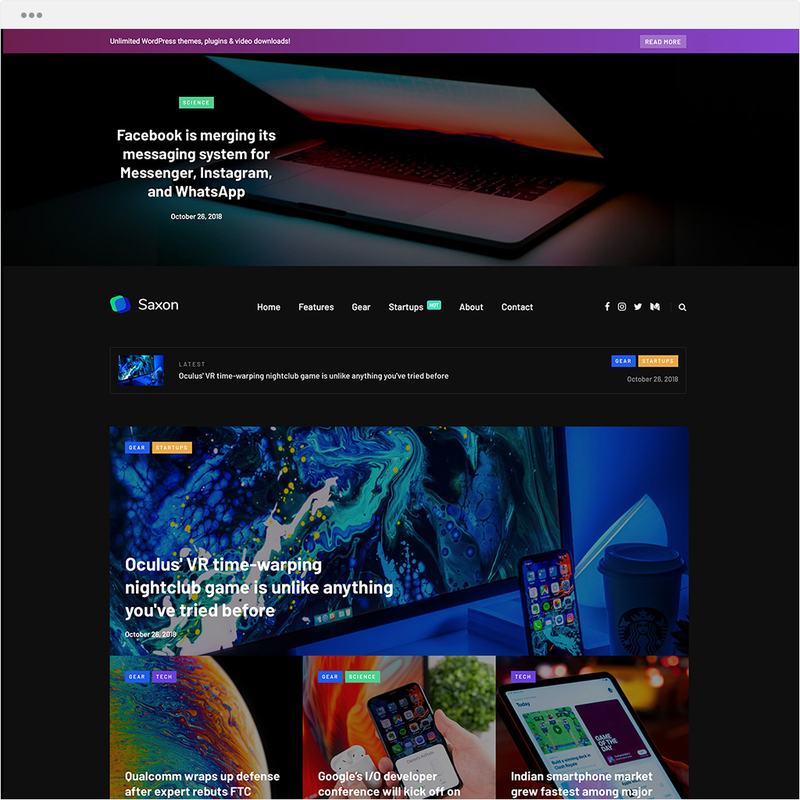 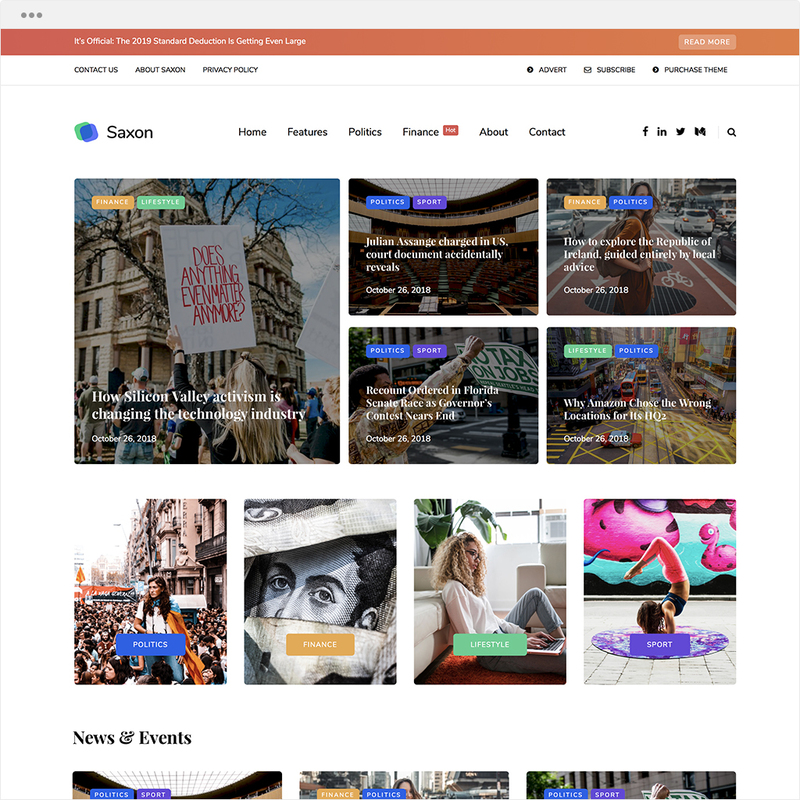 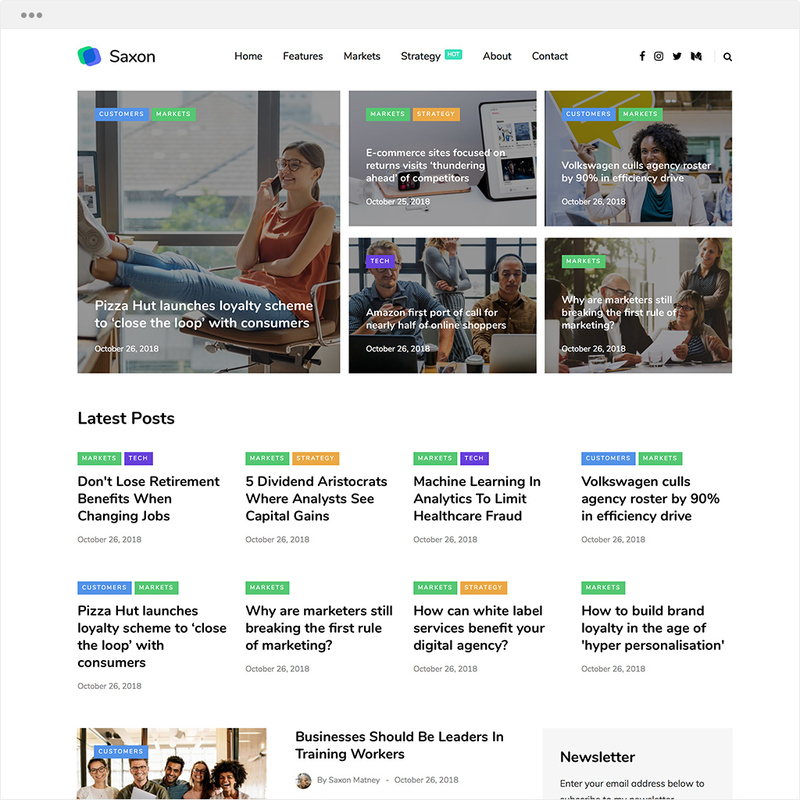 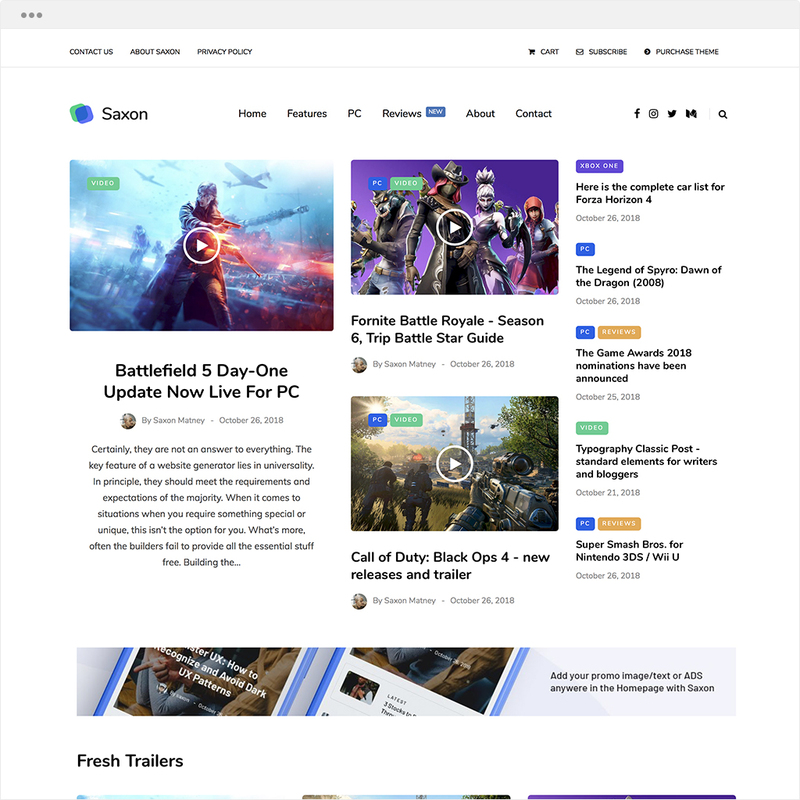 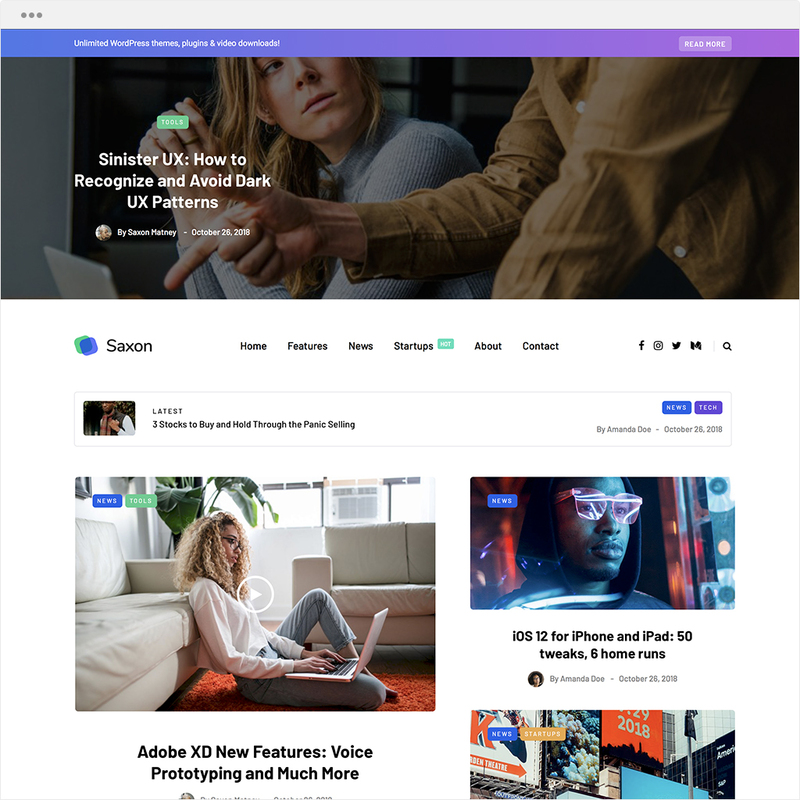 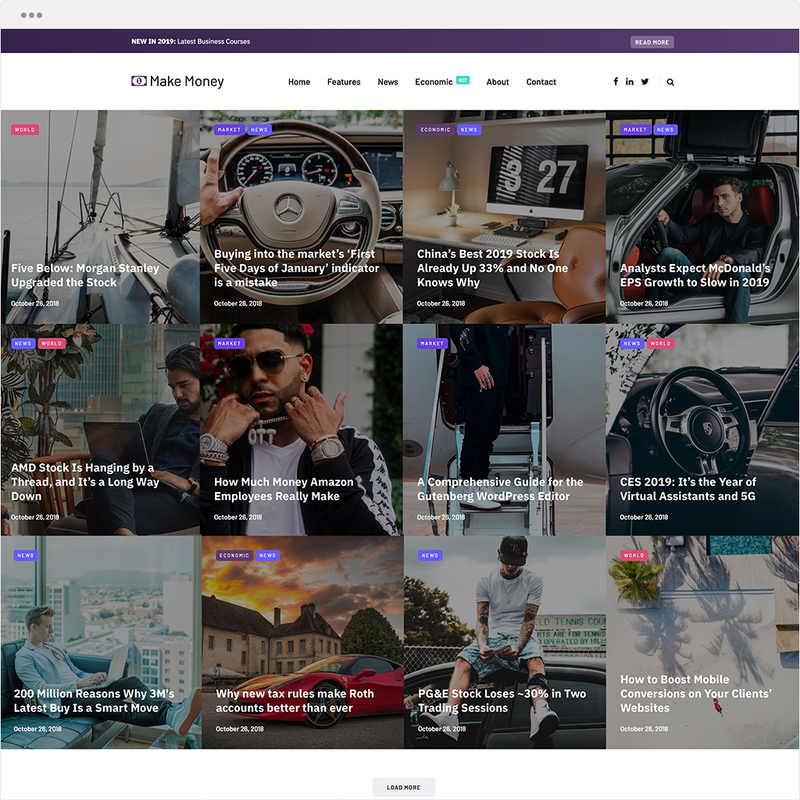 Elegant and responsive WordPress theme that is ready and waiting to be transformed into your own personal blog or dynamic magazine site. 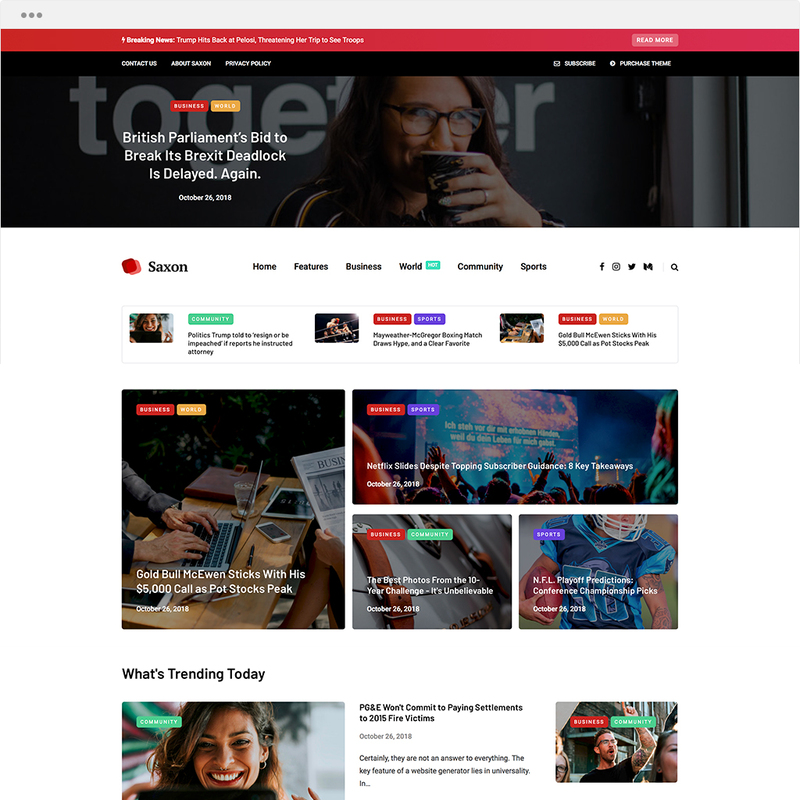 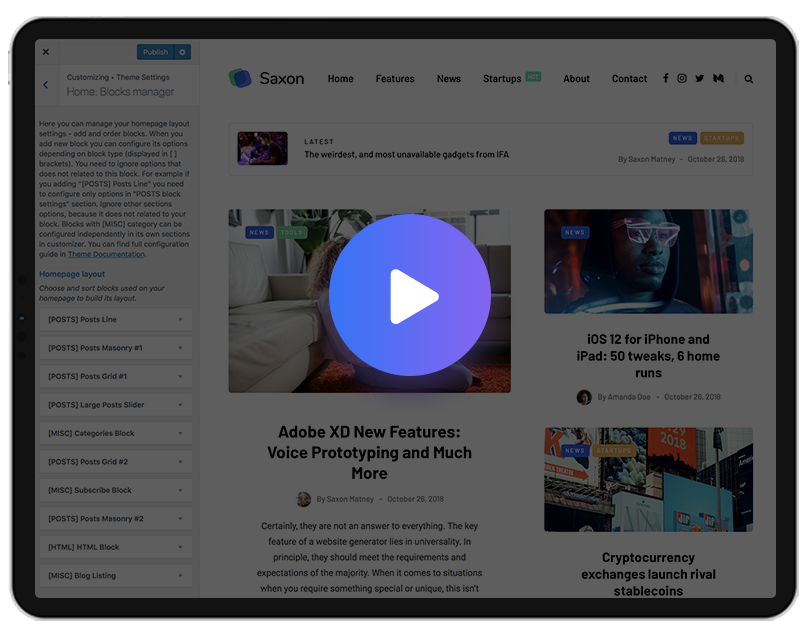 Our theme allow you to enable AMP format support for your blog content. 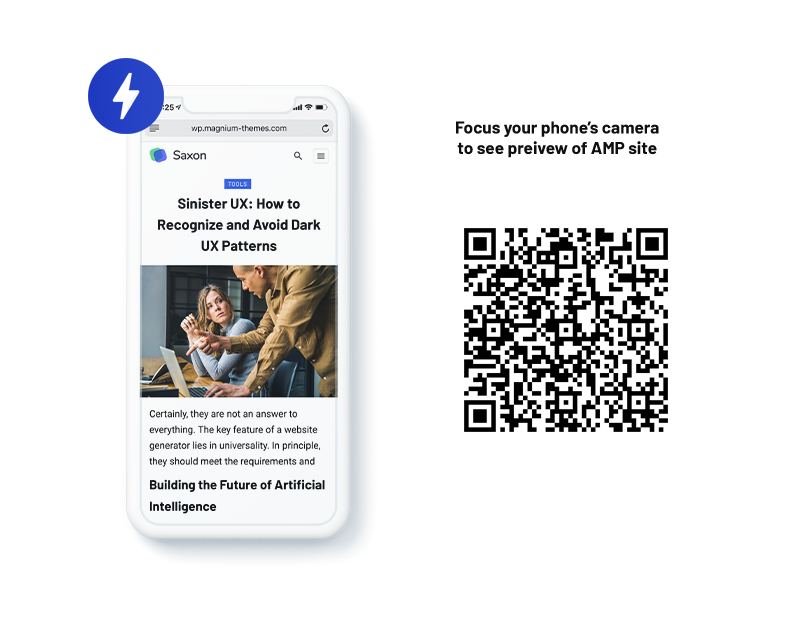 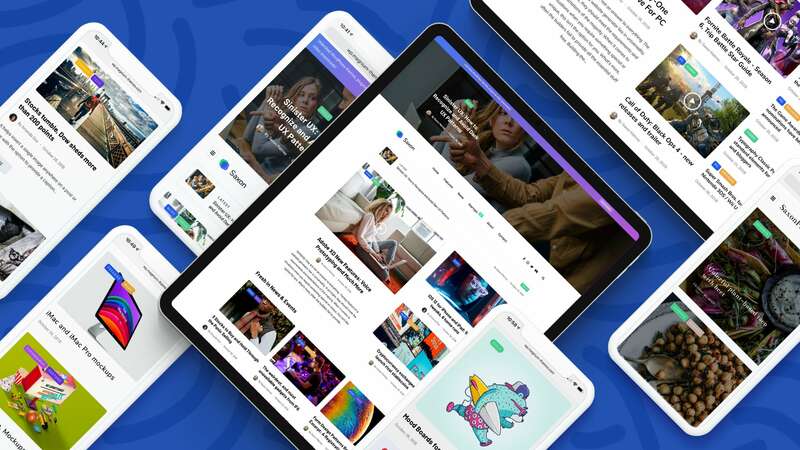 AMP allow search engines to show special mobile friendly extremely fast pages and posts from your blog to mobile visitors and prioritize your site in search results. 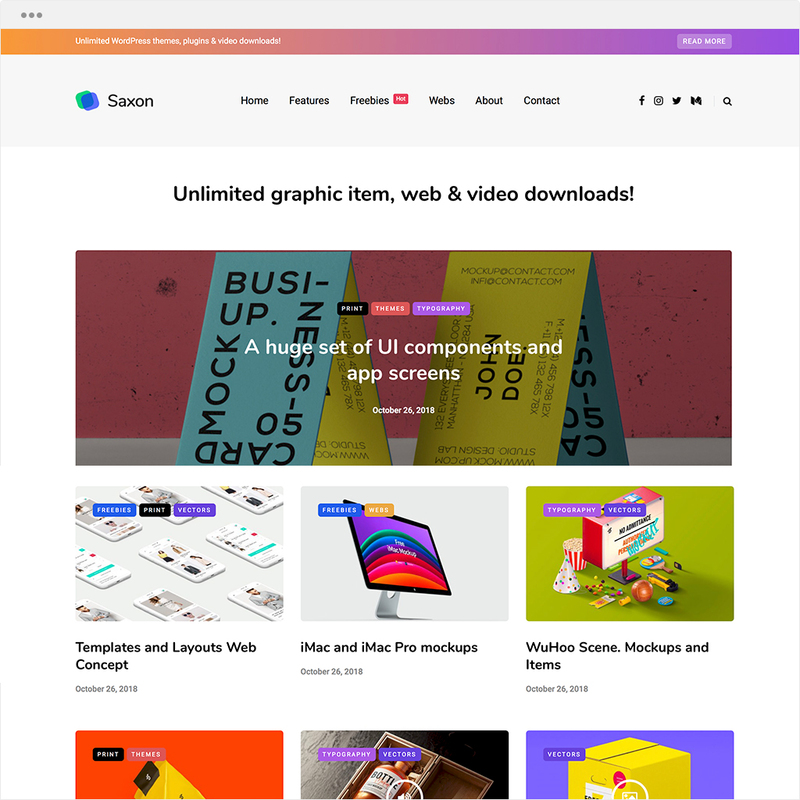 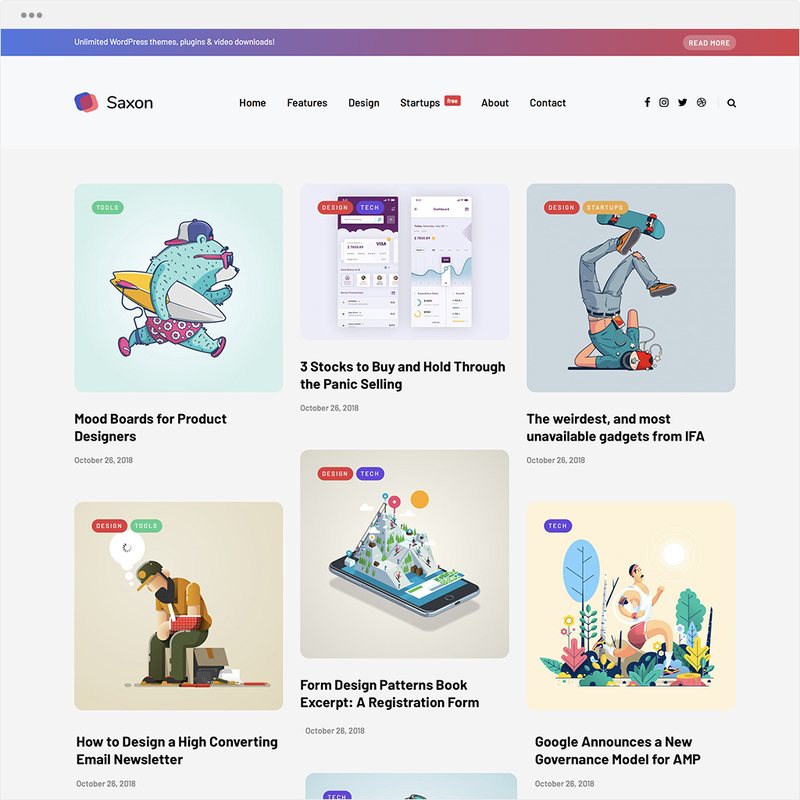 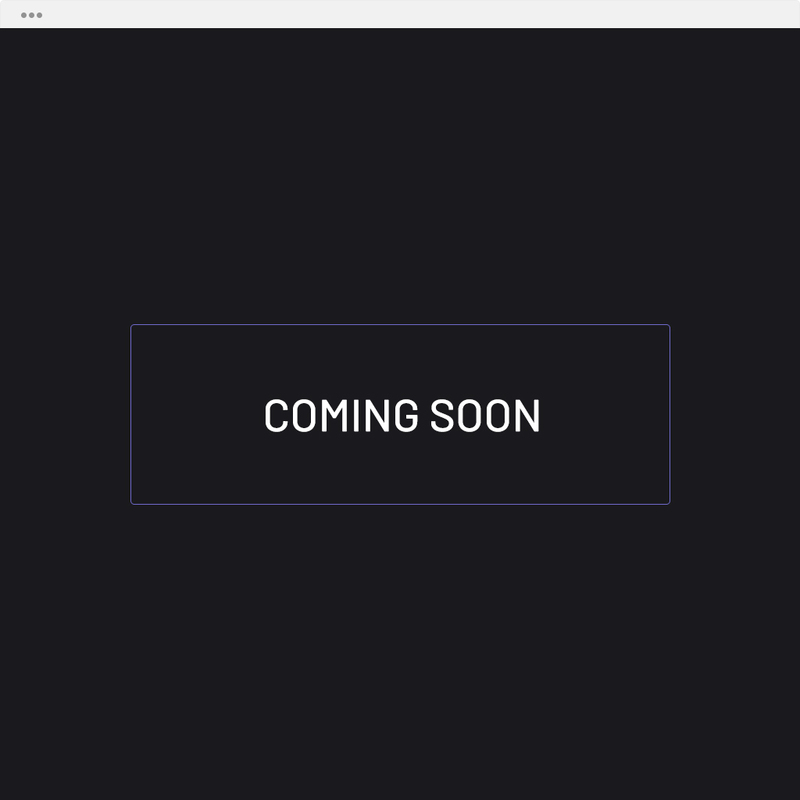 awesome creative layouts within one click.